Everyone knows that Ibiza is the clubbers paradise! with it’s pure white sands, crystal clear waters and the best nightlife in the world! But I bet you didn’t know it was founded by egyptians or that it’s soil is an extraordinary colour? 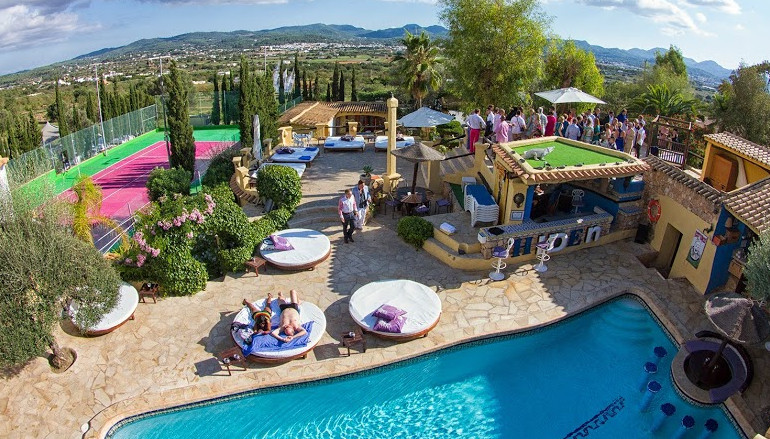 Well, here are our top 10 facts about ibiza ! #1. Ibiza isn’t an island at all! Ibiza isn’t really an island so much as an ancient mountain tops. Millions of years ago, the Mediterranean basin was flooded by the Atlantic, creating the modern Mediterranean Sea, and leaving what are now the Balearic Islands poking out of the surface! #2. Ibiza has been claimed by many! #3. Ibiza was first called ‘Ibozzim’! 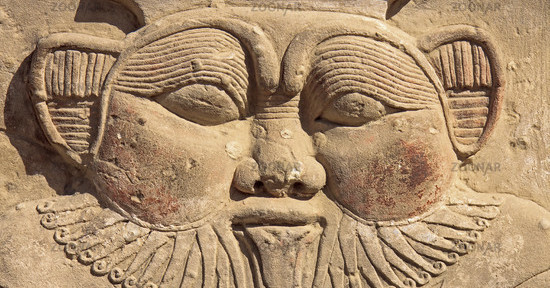 The Phoenician settlers who founded ibiza in 654BC originally named it Ibozzim, they dedicated the island to Bes, the god of music and dance. #4. 5* Hotels all round! In 2007, the island’s government decreed that all new hotels in Ibiza must be five-star. Sounds perfect huh! #5. It’s a World Heritage Site! #6. Ibiza has it’s own language! 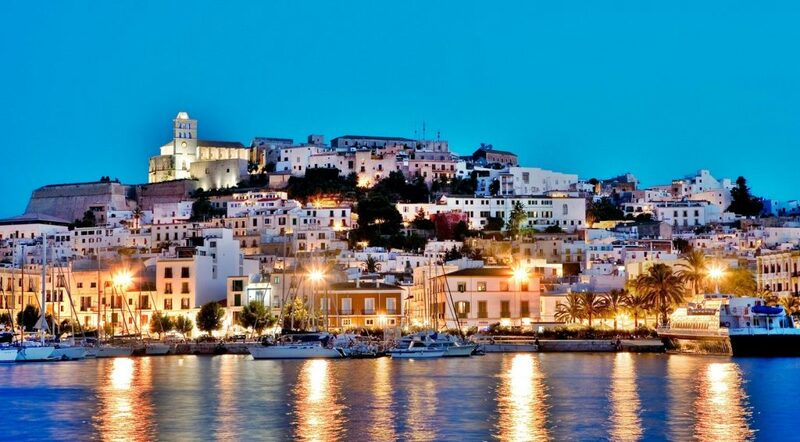 Ibiza is part of the Balearic Islands, which include Mallorca, Menorca, Ibiza and Formentera. Together with its little sister island Formentera and the tiny nearby island S’Espalmador Ibiza forms the Pityusic Islands, the Pine Islands. 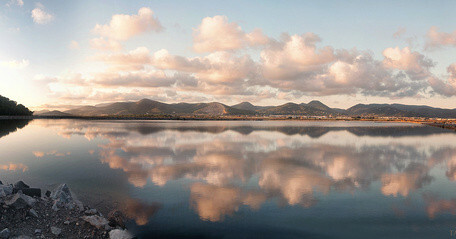 While in all of the Balearic Islands Spanish and Catalan are spoken, the Pityusic Islands have their own dialect – Eivissenc. This is a dialect of Catalan and is, together with Spanish, the official language of Ibiza and Formentera. One of Ibiza’s most famous landmarks. On the southern most tip of the island, the salt fields have been use for over 2000 years. As the water evaporates during the hot summer months, a sparkling layer of pure salt is left on the bottom of the lakes. One of the most beautiful spots for sunset photos. #8. Pacha was Ibiza’s first ever club! Pacha Ibiza is the oldest club of Ibiza and was founded in 1973! It then grew into the successful worldwide Pacha brand! #10. The soil is orange! The soil in Ibiza is of an orange colour, thanks to the tannin in the pine needles that fall from the island’s many pine trees.